● 720P HD image resolution. 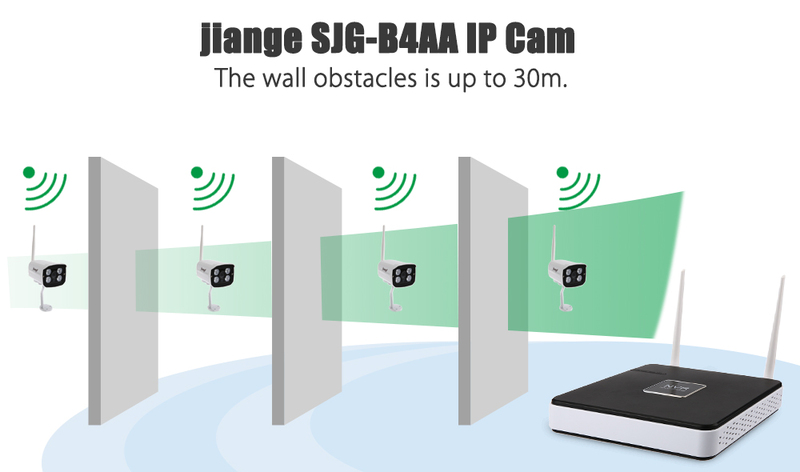 ● Wireless connecting, the transmission range is up to 300m. ● The wall obstacles is up to 30m. 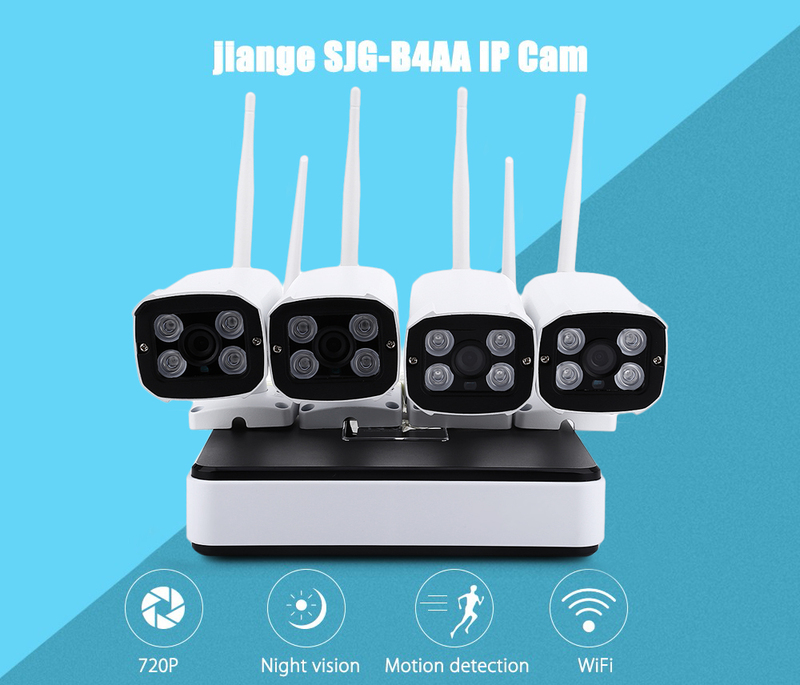 ● Wireless or wired connection ways, support remote control. 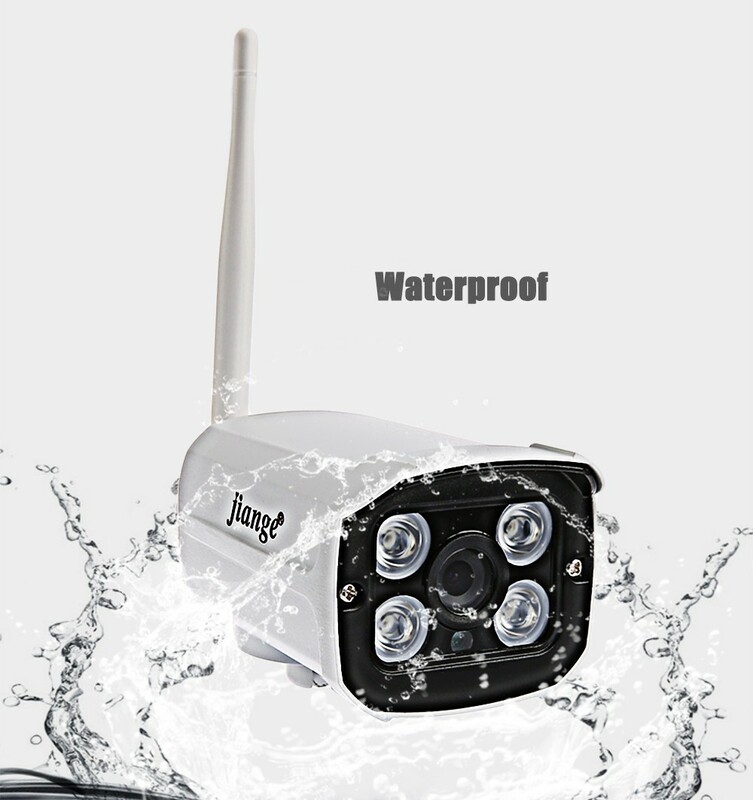 ● With PA signal amplifier and LAN signal denoiser, strong penetrating power. ● H.264 compression format, save more storage space. 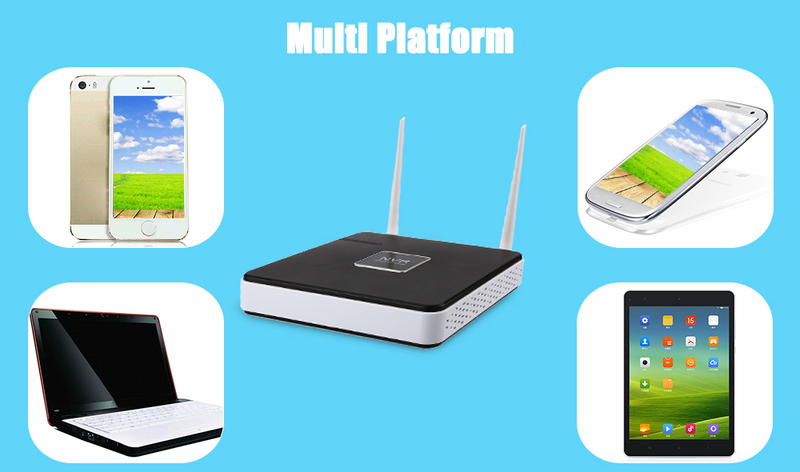 ● Support multiple people monitor at the same time. 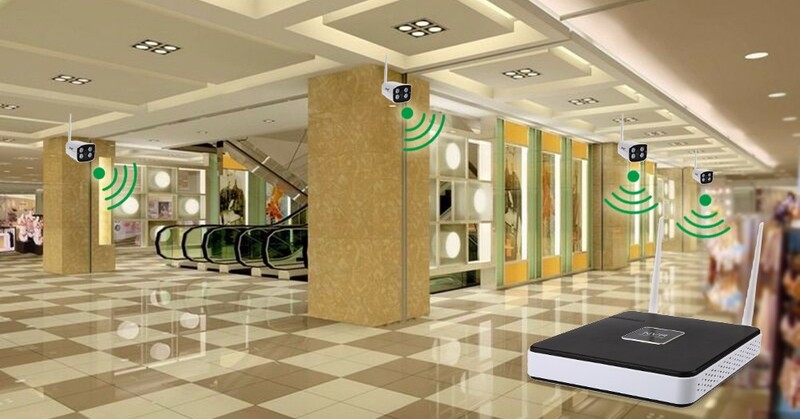 ● Motion detection function, it will send an e-mail alert to you when to find your house was invaded.